I’m a sculptor best known for large scale, site-specific projects. I’ve also created and exhibited drawings and photographs since graduating from UCLA in 1972 with an MFA in painting and photography. I mix and match these media in two-dimensional works, which you can learn more about on my website. 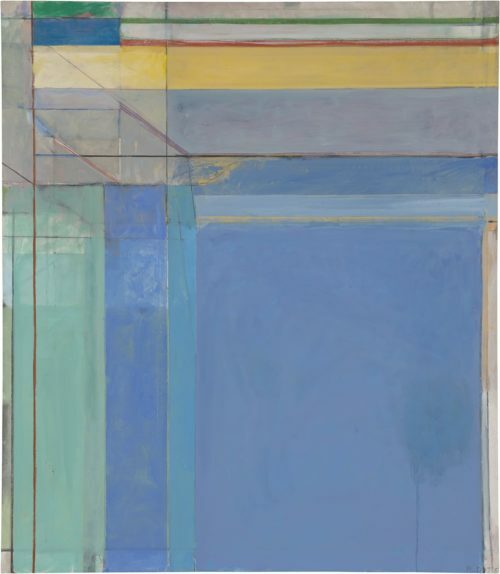 An artist remembers her time sharing a studio with Richard Diebenkorn.